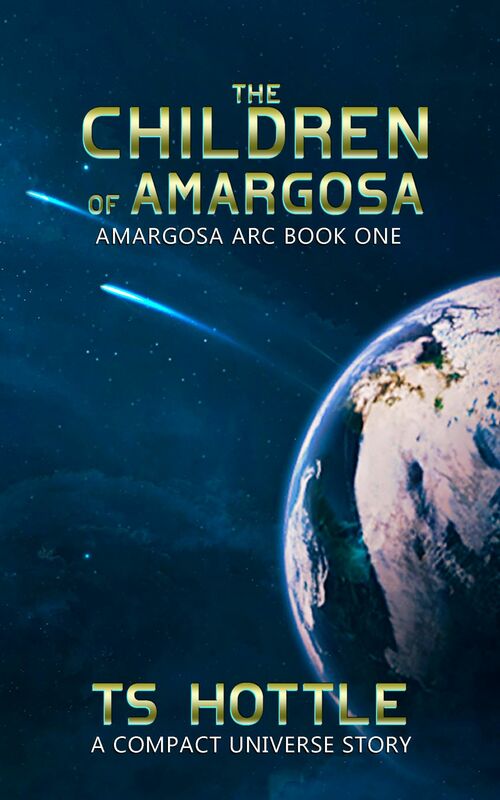 JT Austin and Davra Andraste, two teenagers living separate, quiet lives on remote Amargosa, find themselves fighting for survival when an alien force seizes the agrarian colony. Hunted and cut off from the rest of humanity, they each fight their way across the plains, dodging ground troops, wild animals, and even a nuclear blast to join the resistance. Before they meet, they learn they have another enemy who is all too human.